Survival of the fittest... and sexiest! 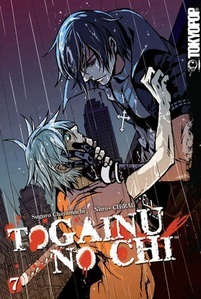 In this bishonen love story, Akira must participate in a deadly game called "Igura" in post-apocalyptical Japan - in exchange for being freed from jail! His goal: to beat the strongest person in Igura! But, what if he falls for him first?